If you have any issues registering for our event, please contact us at registration@demosplash.org. If you are interested in sponsoring Demosplash, please contact us at sponsorship@demosplash.org. Please direct any questions and other correspondence to organizers@demosplash.org. 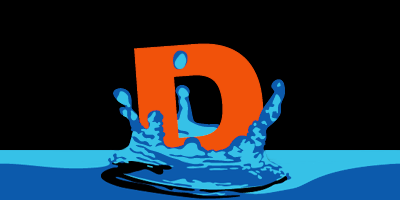 Demosplash 2019 is presented by the Carnegie Mellon University Computer Club.